The Sturdi Series 6000 represents our top of the line stadium chair, offering tremendous versatility for any venue requiring a premium option for VIP seating. With installations in all across the U.S., the Sturdi Series 6000 has proven its durability by standing the tests of time, weather, and intense spectator use. This rugged chair is offered in a variety of configurations and suitable for new or existing facilities and steel or concrete understructures. 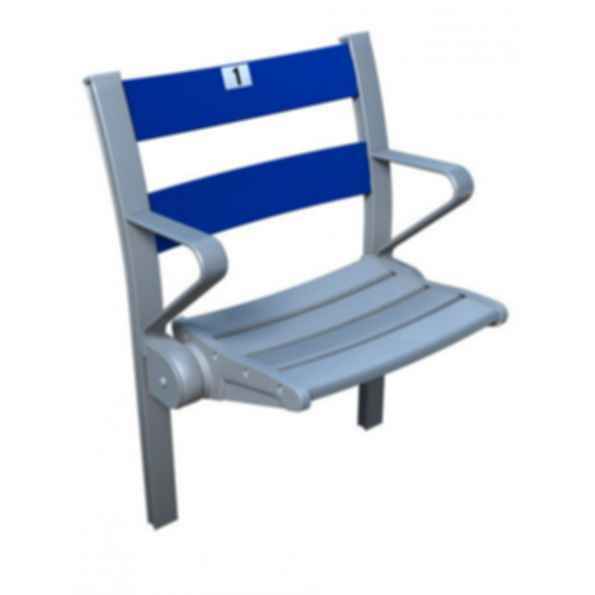 Sturdisteel is an industry leading fabricator of engineered seating solutions. 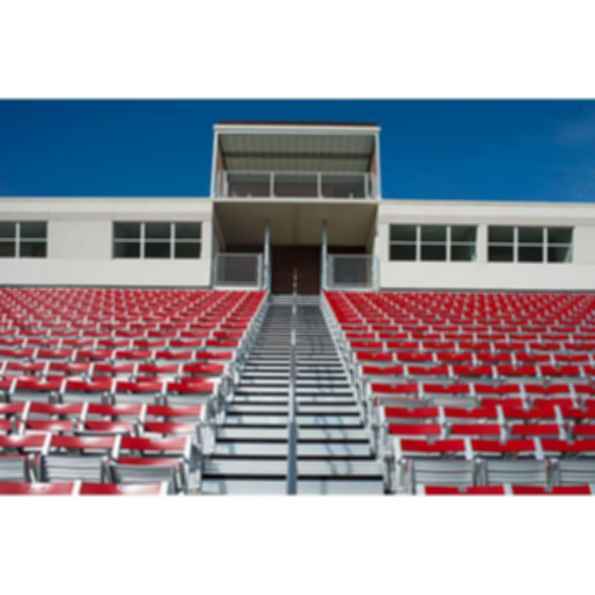 As an AISC certified fabricator, Sturdisteel has engineered, fabricated and professionally installed structural steel Grandstands and Bleachers all across North America since 1934. Our people understand the challenges and complexity of each project - their integrity and responsiveness works to your advantage. Located in Waco, Texas, our offices include more than 100,000 square feet of manufacturing facilities. With sales offices coast-to-coast, we stand ready to assist you with your next project. Hi Moidin, what format(s) of you need it in?